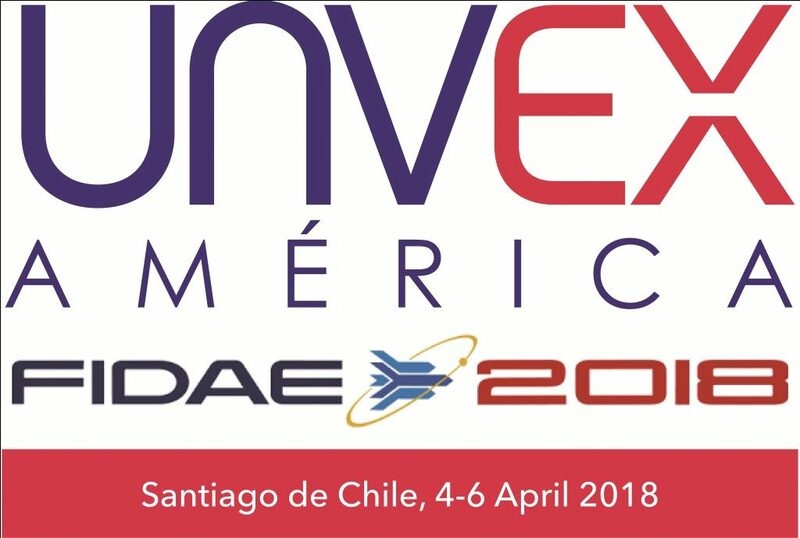 The fourth edition of UNVEX AMERICA will take place in Santiago de Chile, within the international Air and Space Fair, FIDAE 2018, the largest aerpspace international exhibition in the continent that attracts official delegations and visitors from all across the region. 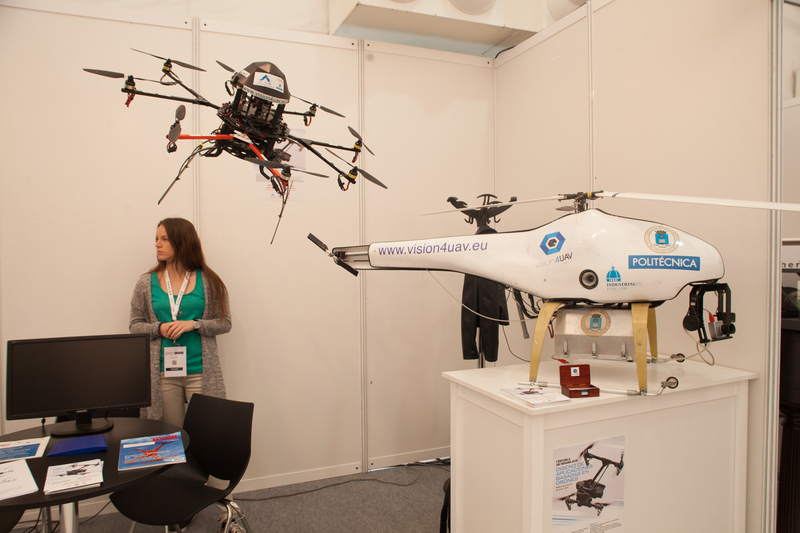 In 2018 FIDAE will count with an specific area for exhibitors of UAV/RPAS/drones. 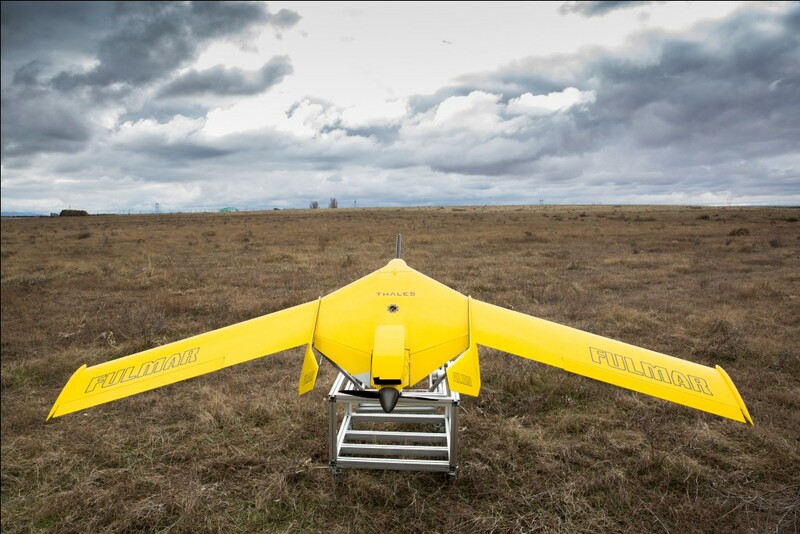 UNVEX AMERICA is part of FIDAE Official Conference Program. 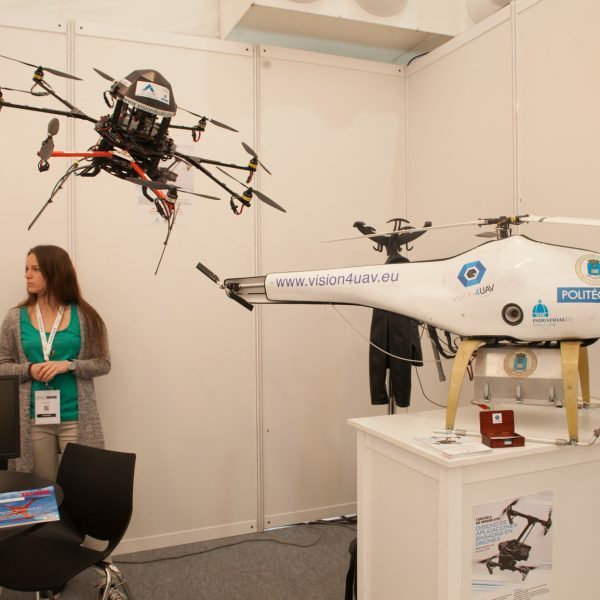 The program includes three days of conferences on regulation, training, technology beside applications in security, defense, emergencies and commercial uses with the participation of regional and international speakers. 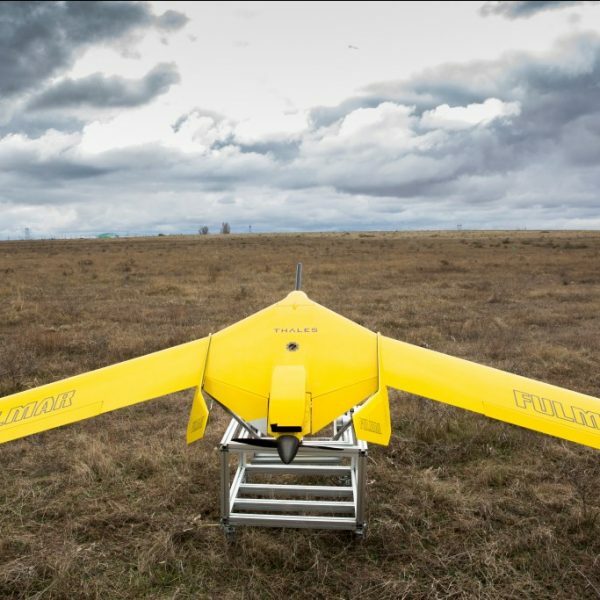 In addition, daily demonstrations of different types of systems will be performed.